If you are fond of drinking to be careful. Even if you can take Okejnhl Drinkr which sometimes drink, or are drinking less, but a drink of wine to your life. The 195 countries that have been revealed in a study went on drinking every year will lead to 2.8 million, about 2.8 million deaths. At Washington in Seattle in the Institute for Health Metrics and Evaluation, according to researcher Max Grisvold does not secure any amount of alcohol. 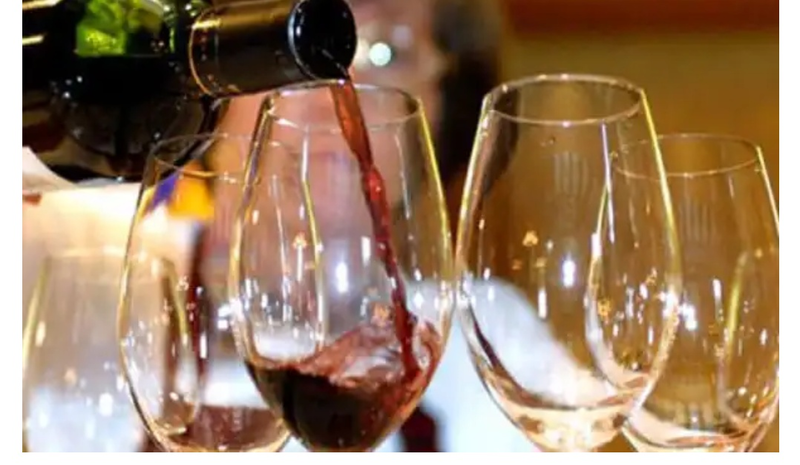 The recently claimed in a research that decreases diseases of the heart to alcohol in a limited amount, but this has been claimed in a new study that Jrha small wine right to health no. Grisvold said problems entangled health of alcohol are increasing on a daily basis the same amount, the consumption of alcohol in the amount. According to the study, those who take two drinks a day, the risk of disease increases by 7%, while those who take 5 drinks a day, the risk of serious diseases increases up to 37%. Overall, in 2016 there was also a reason for death due to premature death and other diseases. This research revealed that due to alcohol, 2% of women and 6.8% of men died every year. Although many factors are responsible for deaths, including high blood pressure, smoking, low birth weight, premature delivery, obesity, high sugar levels and pollution, but drinks are responsible for the most frequent deaths. According to the study, 12% of men in men suffer from alcohol intake.